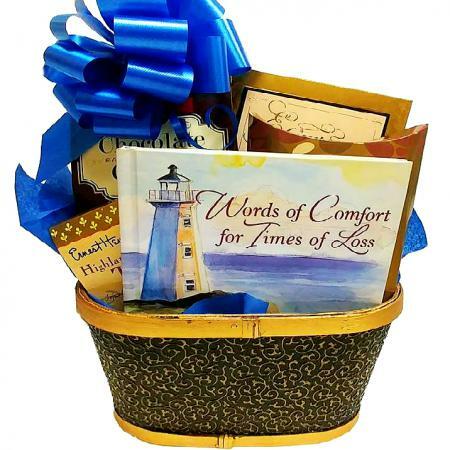 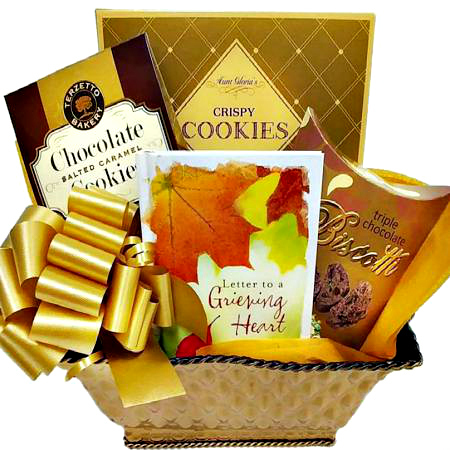 Whether it's illness, loss of a loved one, or a need for encouragement and inspiration; no matter what they are going through this thoughtful Christian gift basket offers comfort and compassion. 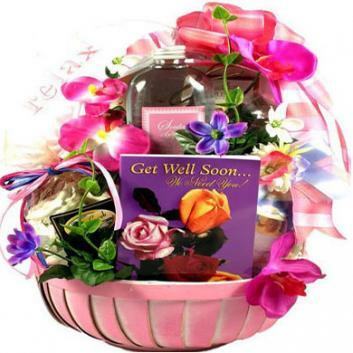 ✔ A LASTING REMINDER. 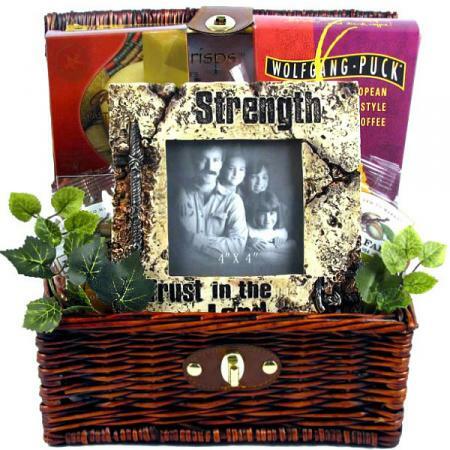 This Christian gift basket features a beautiful coffee mug with a caption from "Footprints in the Sand" to help keep them at peace no matter what they are facing. 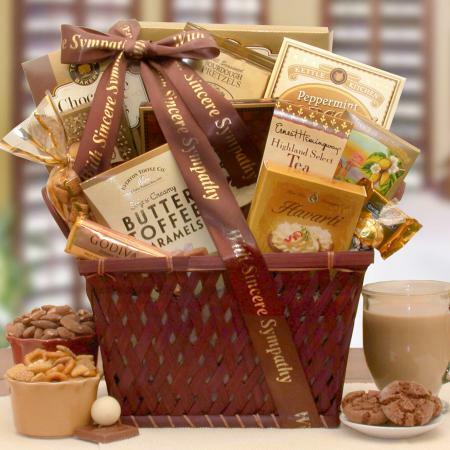 ✔ LOADED WITH COMFORT. 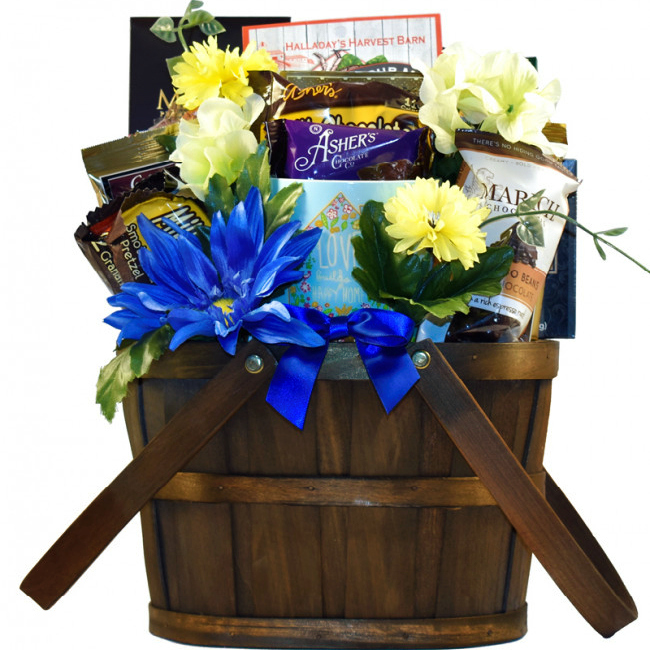 We've selected some of our favorite chocolate covered treats for this basket - we know from experience that chocolate helps everything feel better. 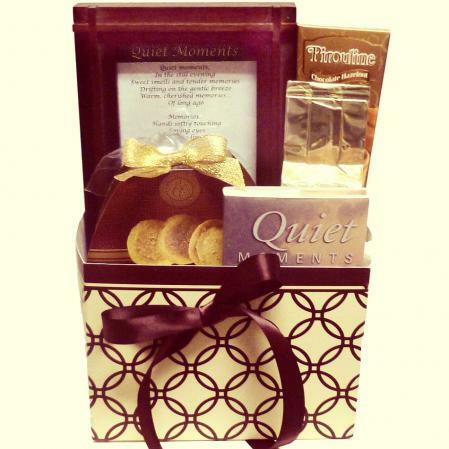 Who wouldn't be at peace with this gift? 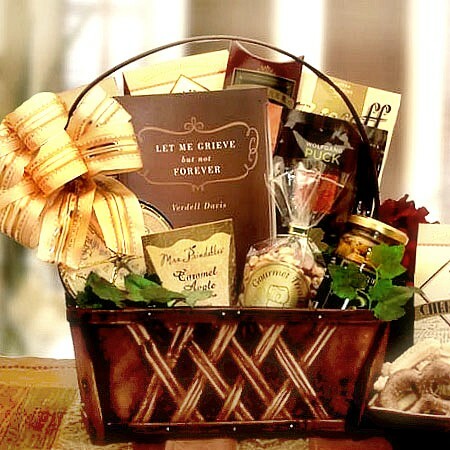 ✔ DURABLE AFTER THE OCCASION. 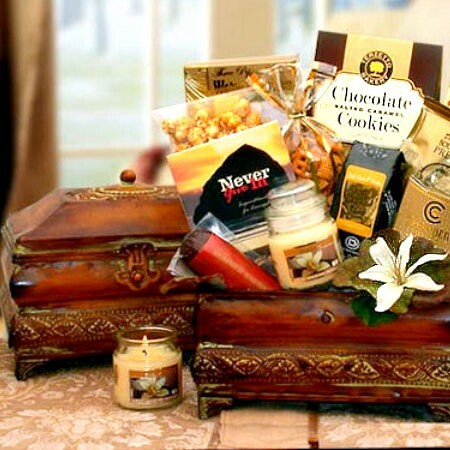 The wooden, picnic style trunk with a lid will last long after the goodies inside are gone. 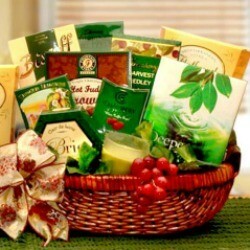 ✔ MADE IN THE USA. 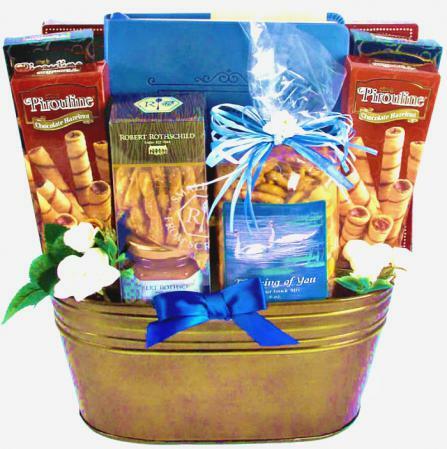 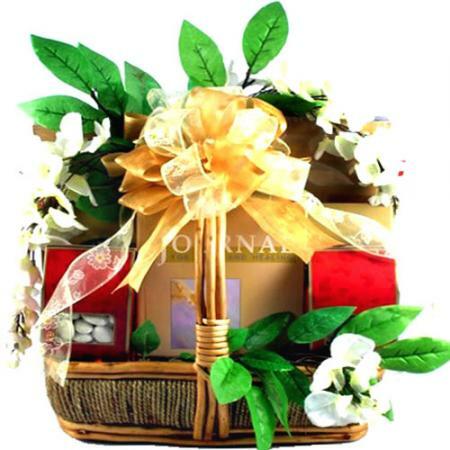 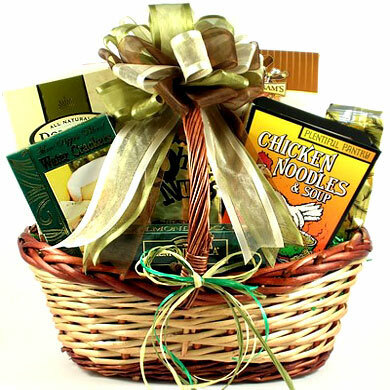 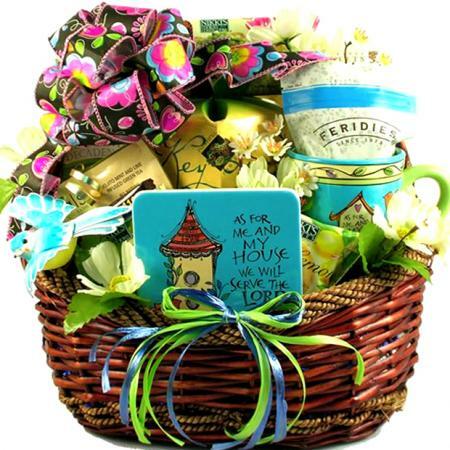 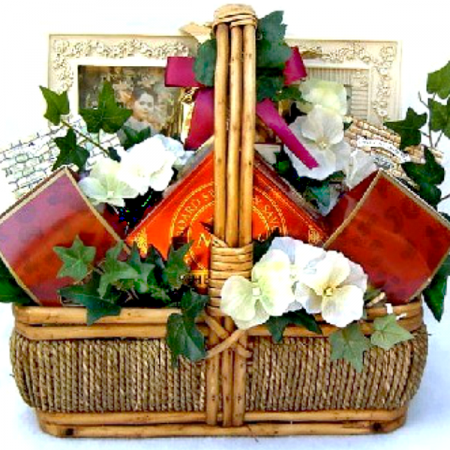 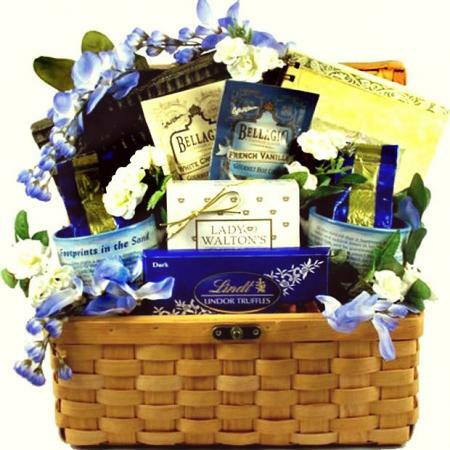 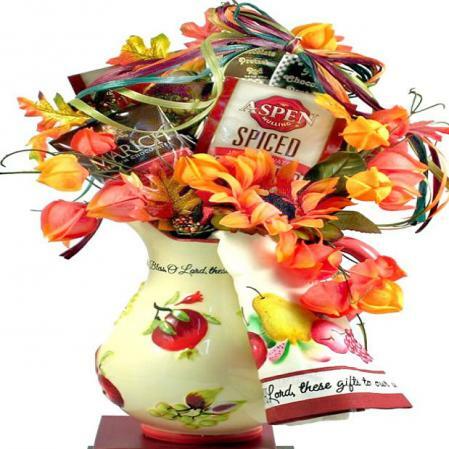 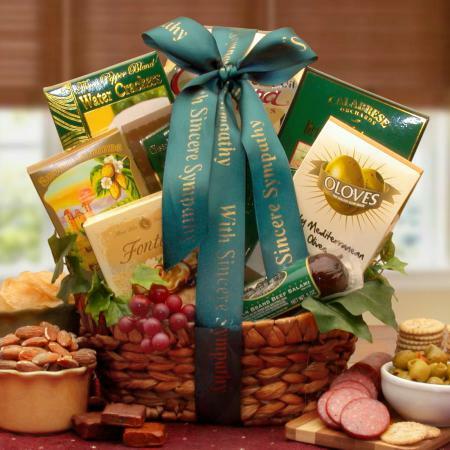 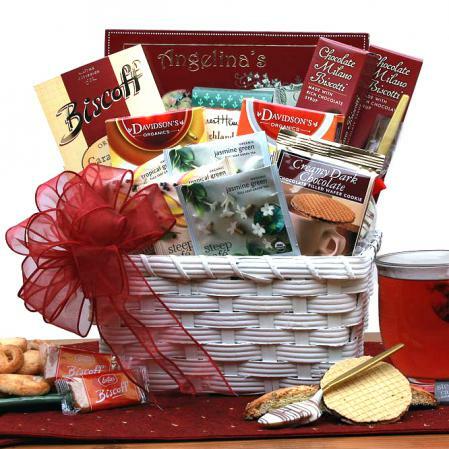 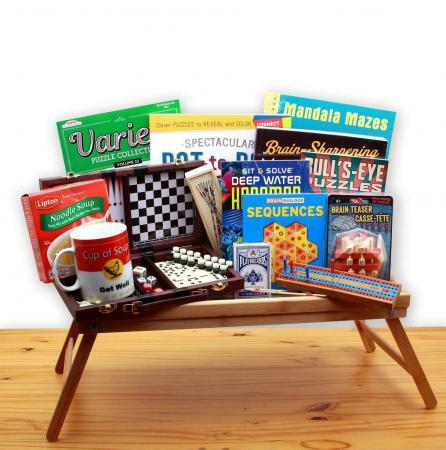 Proudly and carefully handmade by a team of professional gift basket designers and then carefully packaged for safe shipment the day your order is received.